For a peek behind the scenes of last week’s village panto, take a look at Paul Cooke’s short documentary about the geniuses behind Sleeping Beauty. Find out what Mandy really thinks about her husband Stiffy Longrod’s flirtation with Heather, and relive Seducia Flatulence’s moving duet with Scrumpox. Nice one Paul! 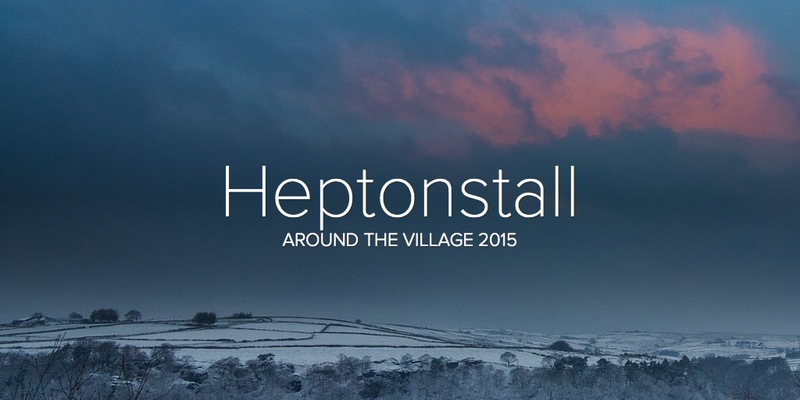 Behind the Scenes at the Heptonstall Panto from Paul Cooke on Vimeo. This entry was posted in Bowling Club and tagged Heptonstall Panto, Paul Cooke, Sleeping Beauty. Bookmark the permalink.